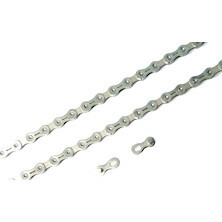 Re-usable missing link chain joining link. 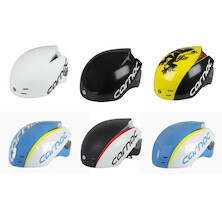 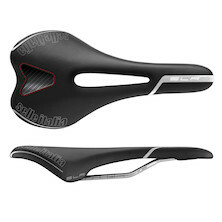 The Team Issue 9 speed is now more versatile than ever. 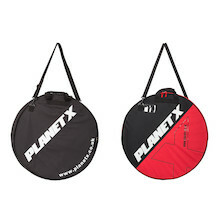 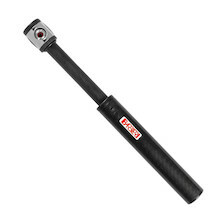 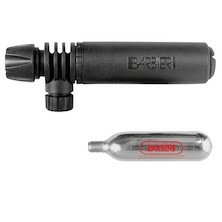 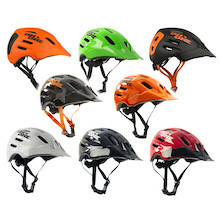 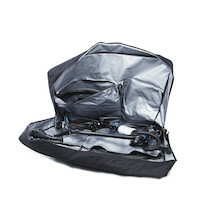 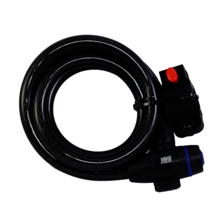 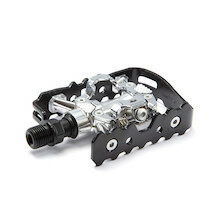 It features the same performance of the 10 speed version,it is expressly designed for harsh environments and adverse, muddy shift conditions. 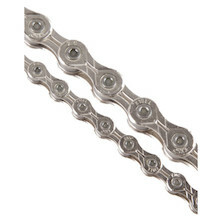 High efficiency, strength, and longevity are key features of any bicycle chain. 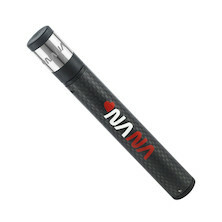 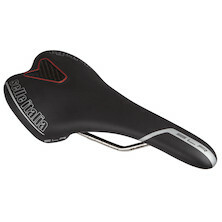 So are shift accuracy, smoothness, and value. 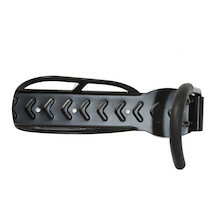 Full Speed Ahead is proud to offer two chains that deliver all of these. 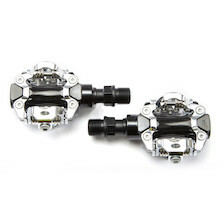 Your key concerns about shift reliability are met with two designs, The Team Issue 9 and 10 speed chains are designed to match contemporary drivetrains. 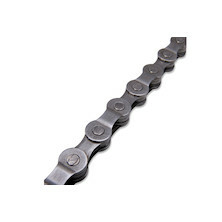 Development of these chains involved intense Research and Development with severe testing. 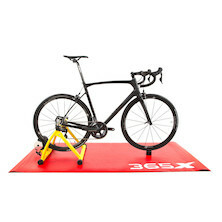 Extensive laboratory and rider testing show outstanding longevity. 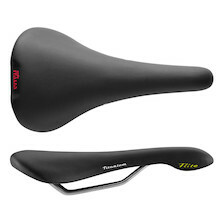 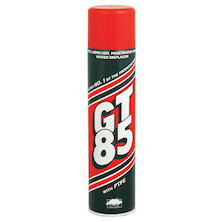 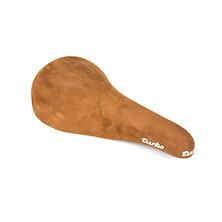 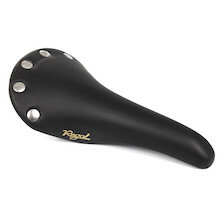 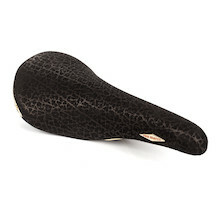 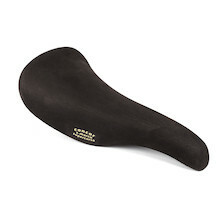 The result is both exceptional shifting performance and superior strength - over 900kgf. 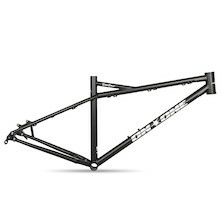 114 links of single speed goodness from Jobsworth. 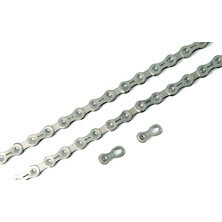 Our classic 1/2" x 1/8" chain is superbly built and ready to throw on your single speed. 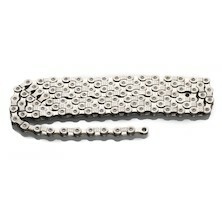 Slick shifting, silent running 10-speed bike chain from Jobsworth made for us by YBN. 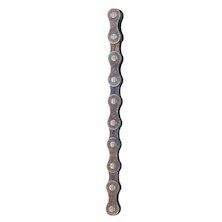 With a hard Nickel plated and polished surface treatment paired with lightweight, slotted side plates this 252g chain might be all your bike ever needs. 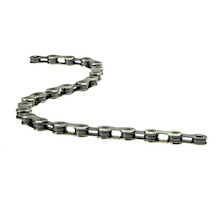 Slick shifting, silent running 11-speed bike chain from Jobsworth made for us by YBN. 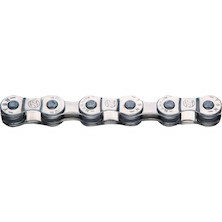 With a hard Nickel plated, polished surface treatment paired with lightweight, slotted and chamfered side plates this 248g chain might be all your bike ever needs. 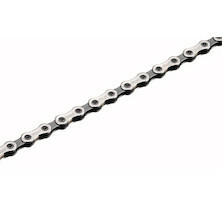 Narrow profile: 1/2" X 3/32"
9-speed version of Jobsworth's slick shifting, silent running bike chain made for us by YBN. 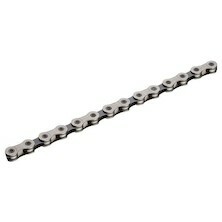 With a hard Nickel plated and polished surface treatment paired with chamfered side plates this 252g chain might be all your bike ever needs. 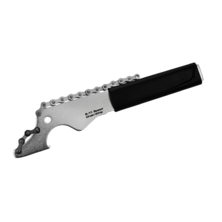 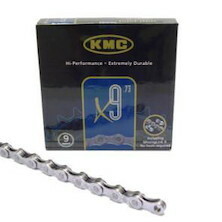 A strong and reliable 11 speed chain from KMC. 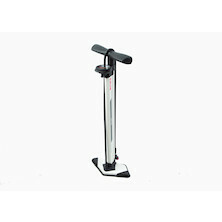 Thanks its advanced features your gear shifting can be more accurate and smoother than ever before. 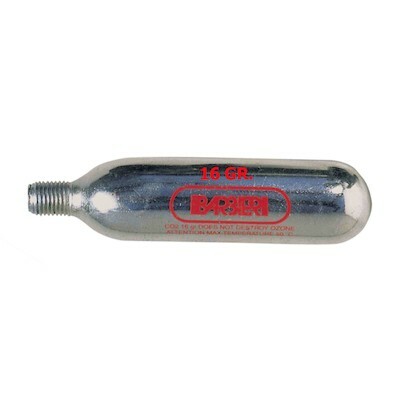 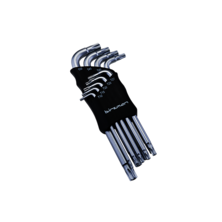 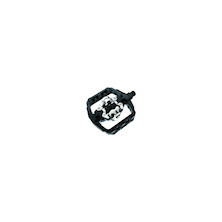 Break off chain link pin for Shimano 11-speed chains. 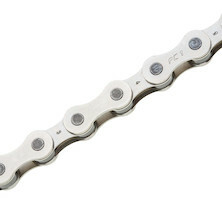 The SRAM PC830 chain is a rock solid buy, perfect for any 8-speed (or fewer gears) bike. 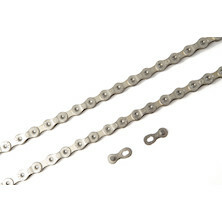 Treat your hack or pub bike to a new lease of life with a spanking new chain. 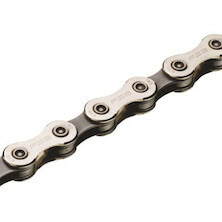 11-speed, low drag, slick shifitng chain from FSA. 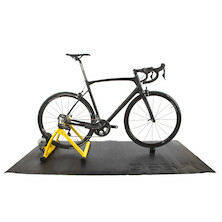 This could be the final link in their rumoured full groupset; we hope it is because it's a brilliant piece of kit. 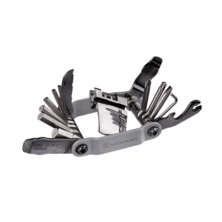 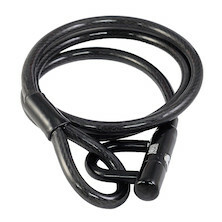 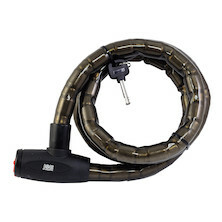 An innovative 10 speed chain with the HollowPin technology supplied with a PowerLock connecting link. 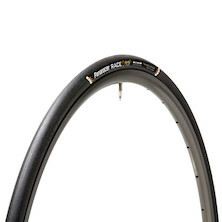 An absolute bargain at this price! 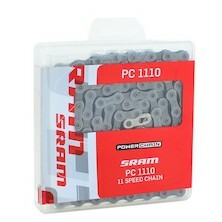 SRAM 11 speed chain which will perform flawlessly even in the hardest racing or training conditions. 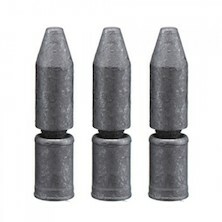 Now available at a unbeatable price! SRAM's Power Link system uses a full-plate chain link to replace the old fashioed push-pin type. 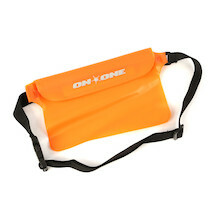 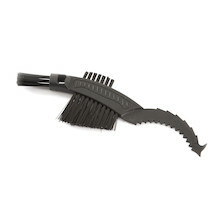 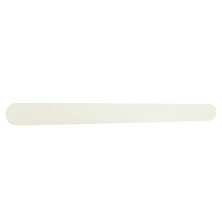 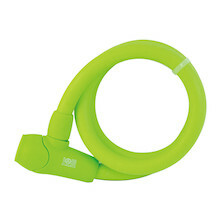 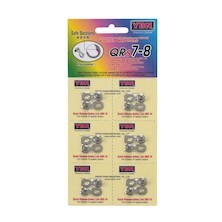 They're quick and easy to use, reusable (at a push) and much easier to fit. 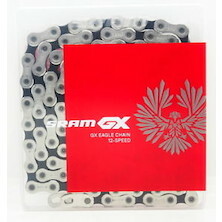 The performance of an expensive single speed chain available at a way more affordable package. 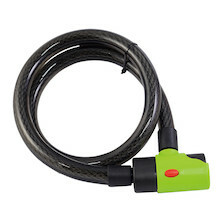 This chain at this price is a real bargain! 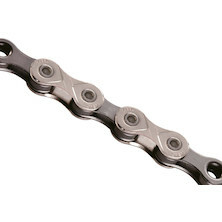 A lightweight and race-proven 10-speed chain from drivetrai specialists KMC. 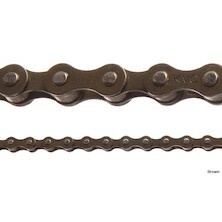 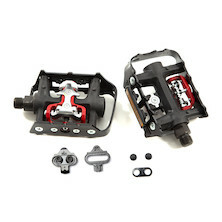 10-speed compatible chain from KMC featuring their Extra Stretch Proof X-bridge side plate design. 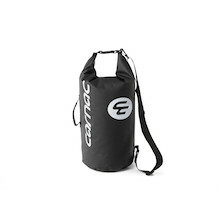 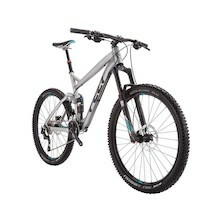 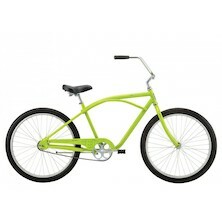 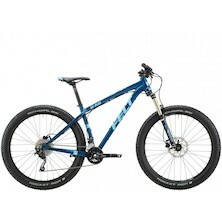 It's the long-lasting mid-price chain that runs on any 10-speed drivetrain. 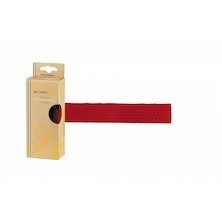 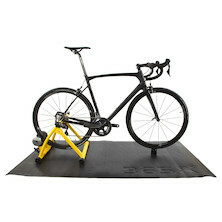 Self adhesive, TPU chainstay protector to stop your chain rattling your chainstays and to protect against heel stirkes. 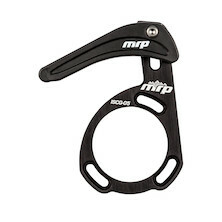 The 1x chain guide from MRP has been developed in co-operation with multiple race-winner Adam Craig.